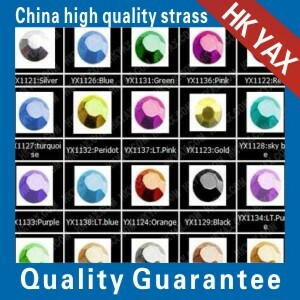 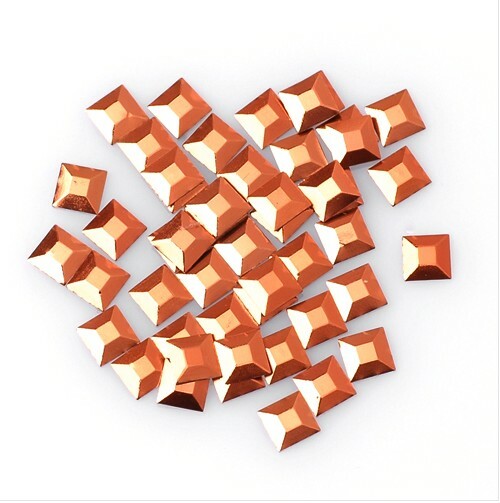 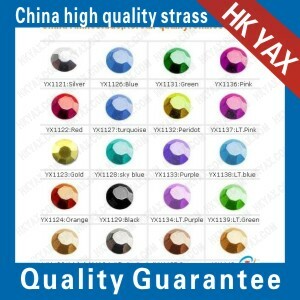 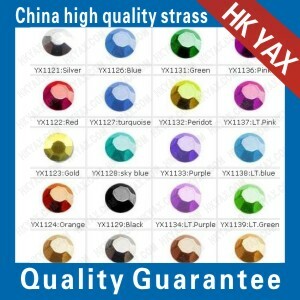 1.color:silver,gold,red,orange,copper,darkblue,skyblue,gray,green,peridot,purple,lt.purple,brown,lt.pink,lt.sky blue,pink,black ,blue 21 colors available. 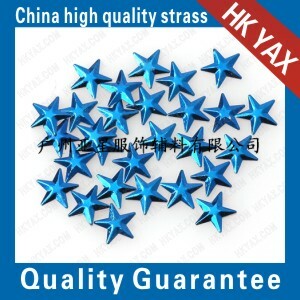 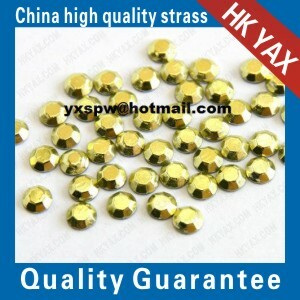 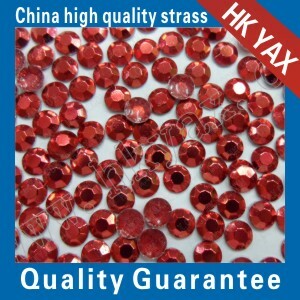 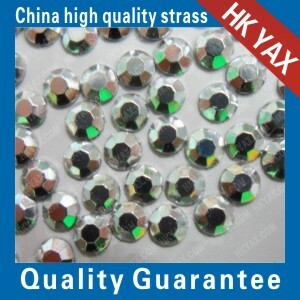 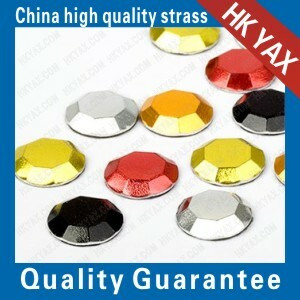 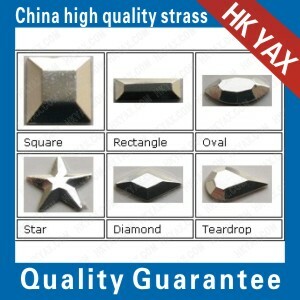 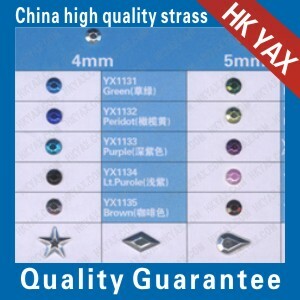 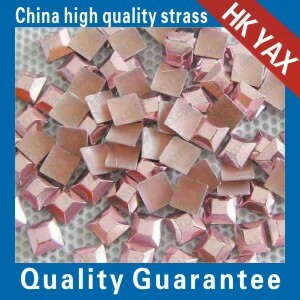 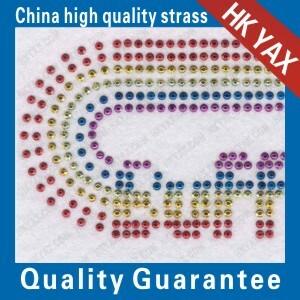 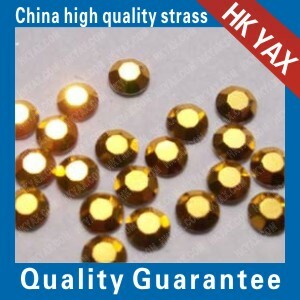 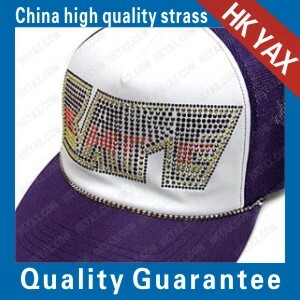 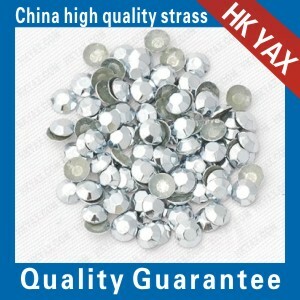 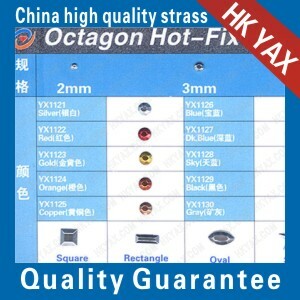 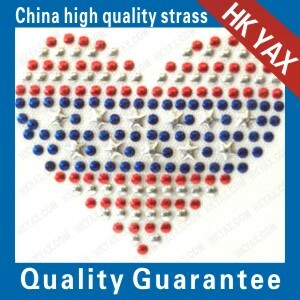 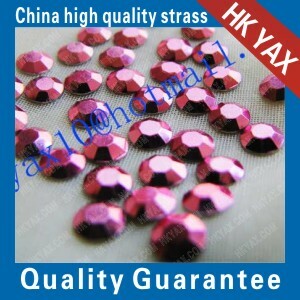 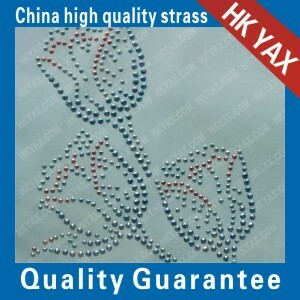 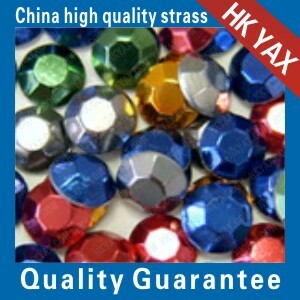 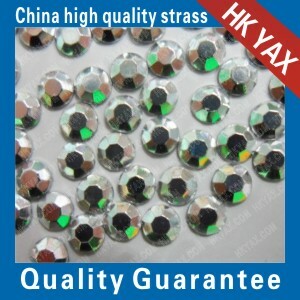 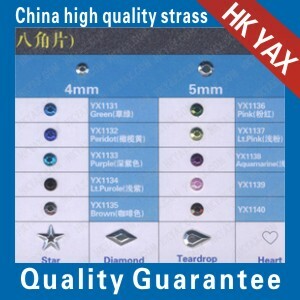 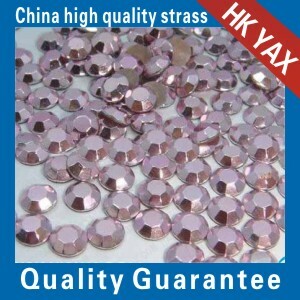 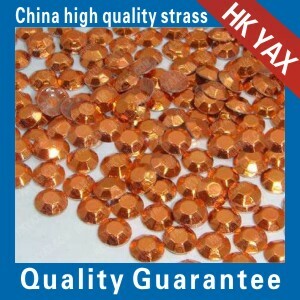 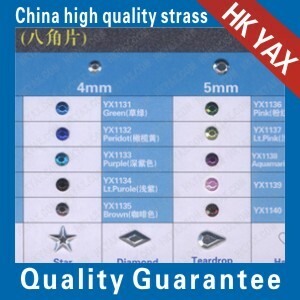 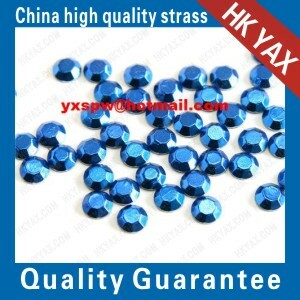 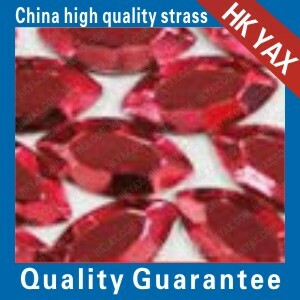 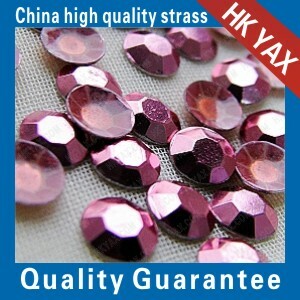 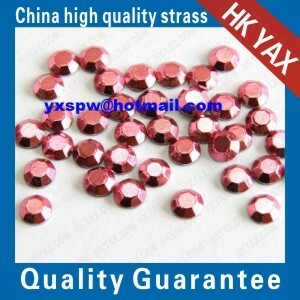 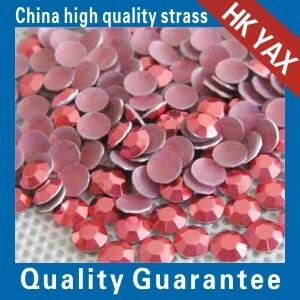 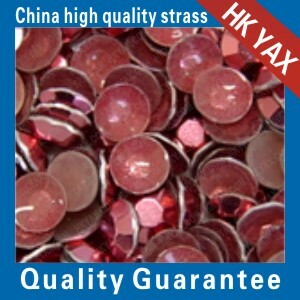 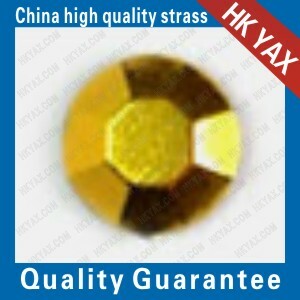 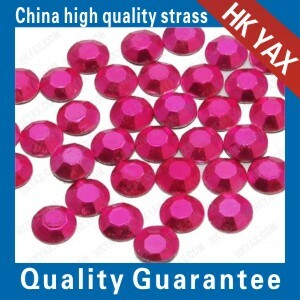 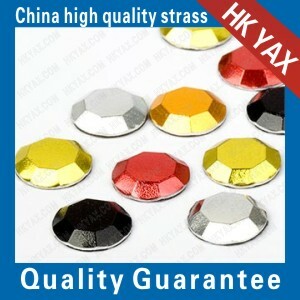 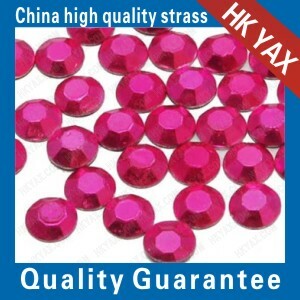 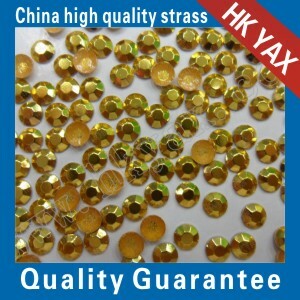 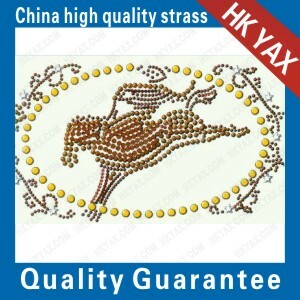 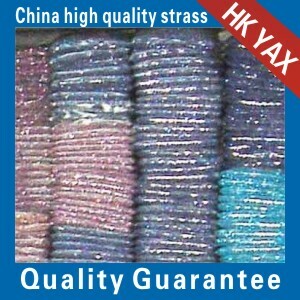 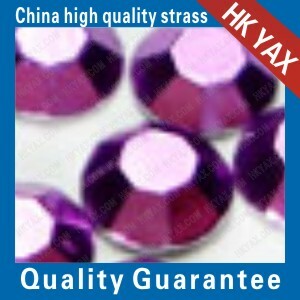 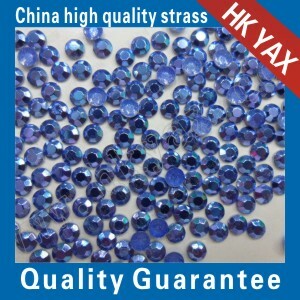 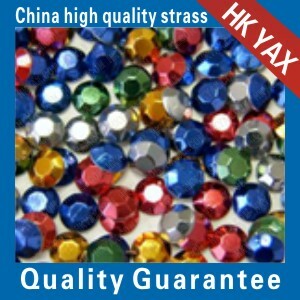 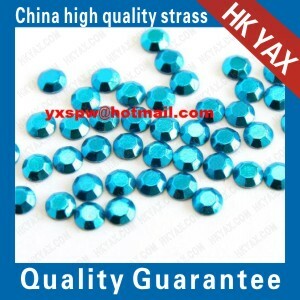 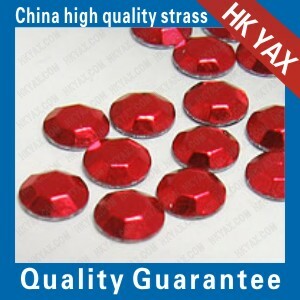 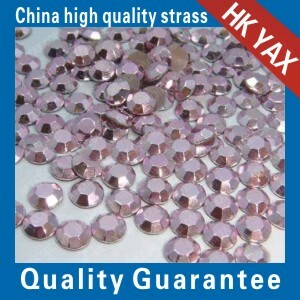 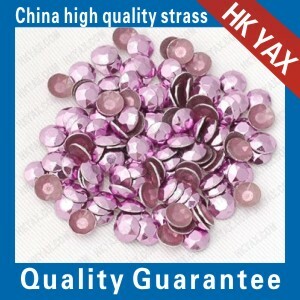 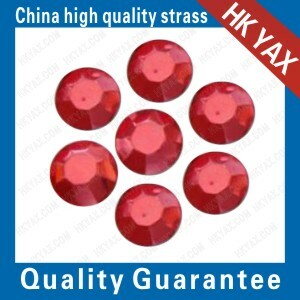 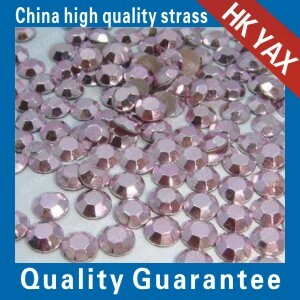 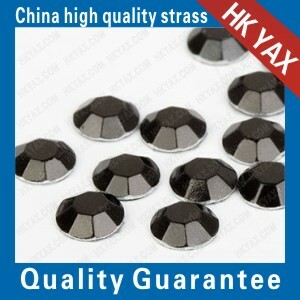 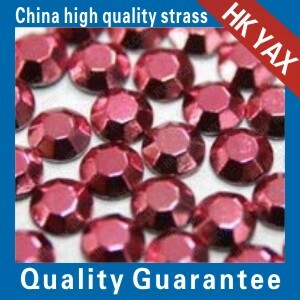 4. quality: grade A,AA,AAA,AAAA (China quality and Korean qualiy). 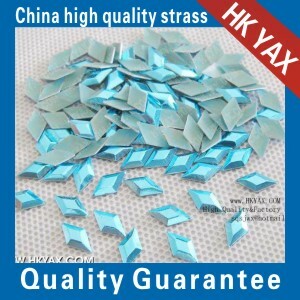 5. glue color: grey,white,crystal.it's very strong stick with the fabric,even you wash it by hand or by washing machine,it won't fall off.